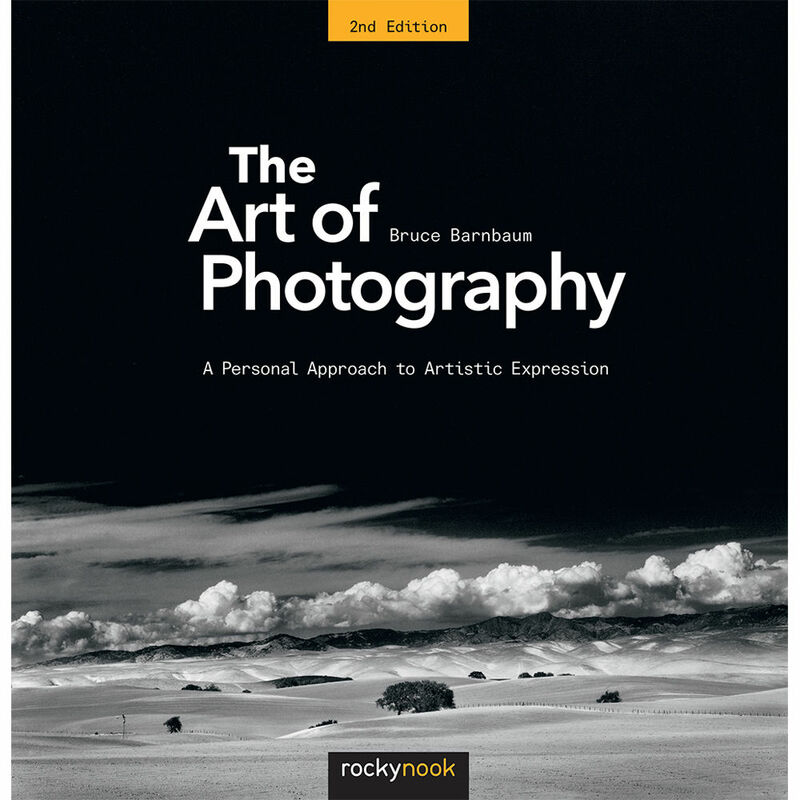 The Art of Photography: A Personal Approach to Artistic Expression from Rocky Nook was originally published in 1994 but has been updated and revised in this second edition. With over 100,000 copies sold, it has been firmly established as one of the most comprehensive and complete textbooks on photography. Featuring almost 200 photos in both black-and-white and color as well as charts, graphs, and tables, this in-depth book is geared towards photographers of all skill levels who are seeking to make their photographs stand out. Written in an easy to follow manner, esteemed photographer and author Bruce Barnbaum presents how-to techniques for both film and digital work, and showcases new images to accompany the newly revised text. Focus is given to digital photography in two chapters, with the first covering the digital zone system as well as a completely new section covering image adjustment using digital tools. Another new chapter discusses the concept of "art versus technique" and "traditional versus digital." Throughout the book, Barnbaum goes far beyond the technical aspects of photography as he delves deeply into the philosophical, expressive, and creative aspects that are usually avoided in other books. Recognized as one of the world's top landscape and architectural photographers, and for decades considered one of the best instructors in the field of photography, this new edition will prove to be an invaluable reference and resource for the thinking photographer. Box Dimensions (LxWxH) 10.0 x 9.9 x 1.2"